Corals in the Gulf of Aqaba (GoA) in the northern Red Sea show high thermal tolerance. The GoA has therefore been suggested as a coral reef refuge from climate change. However, as a narrow body of water with high residence time and a rapidly growing population, the GoA is prone to anthropogenic stressors, heavy metal pollution being one such stressor. 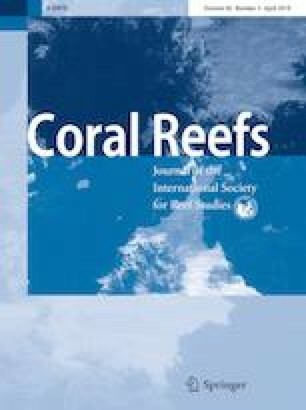 In the present study, the branching coral Stylophora pistillata, extensively studied for its high resistance to elevated seawater temperature in the GoA, was exposed to combinations of thermal treatments (ambient (21–23 °C), + 4 °C and + 8 °C above ambient) and ecologically relevant copper (Cu) concentrations (ambient and + 1 µg L−1 above ambient concentration). 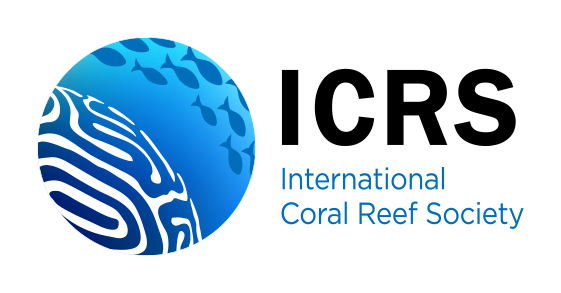 Significant interactions were found between elevated temperature and Cu enrichment effects on coral physiology, mainly affecting processes associated with photosynthesis. Contrasting responses were recorded at 72 h and 2 weeks from start of the exposure to Cu enrichment. Cu enrichment caused a decrease in Fv/Fm, maximum rETR, and net photosynthesis in ambient temperature after Cu exposure of 72 h, while at the second sampling point only (2 weeks), a decrease was also recorded at + 4 and + 8 °C. Superoxide dismutase activity was higher in Cu-enriched conditions, suggesting that corals were responding to oxidative stress. Thus, a higher input of Cu in the GoA may be energetically costly and might result in decreased resistance of corals to thermal stress under warming scenarios. The online version of this article ( https://doi.org/10.1007/s00338-019-01774-z) contains supplementary material, which is available to authorized users. The authors would like to thank Dror Komet, Naama Kochman, Moty Ohevia and staff of the IUI for technical assistance. This study was funded in part by an Israel Science Foundation Grant (1794/16) to MF. On behalf of all authors, the corresponding author states that there is no conflict of interest.